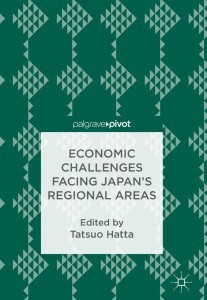 Our book was published by Palgrave Pivot! This publication brings together 19 English articles from SPACE NIRA. 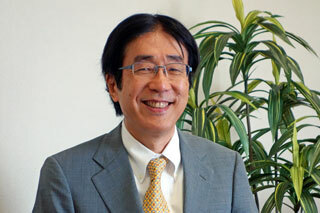 Hatta, Tatsuo (ed.) 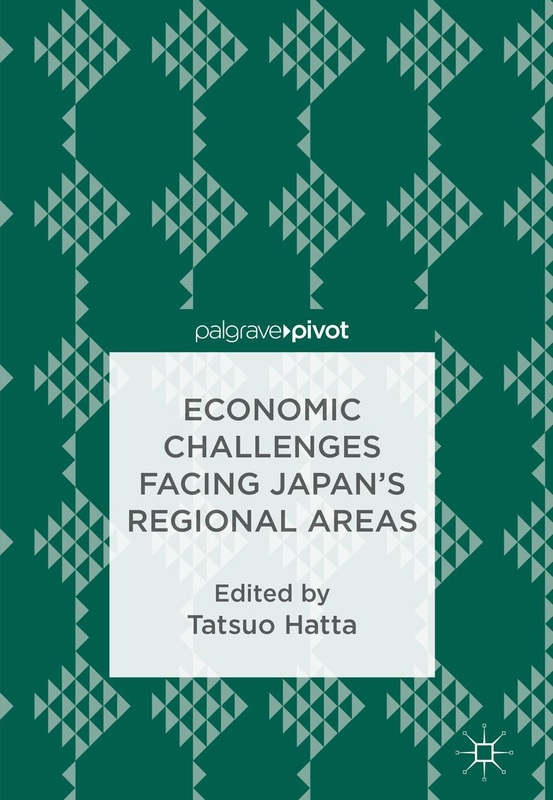 (2018) Economic Challenges Facing Japan’s Regional Areas, Palgrave Pivot. SPACE NIRA will provide a forum for experts to offer their perspectives on the key points of the most up-to-the-minute policy issues under discussion in Japan at present. Each issue of SPACE NIRA will feature short papers by two or three experts on a single topic, in addition to a short introductory paper which will take a broader overview of the policy topic under consideration. SPACE NIRA will be published in both Japanese and English. In part because non-Japanese can find it difficult to understand some Japanese policy issues because of the peculiarities of the systems involved. For them brief explanations of the background to these issues in English will be useful. Also, other countries are often facing the same problems as Japan, and offering an overview of the situation in Japan will potentially be of assistance in their policy formation processes. SPACE NIRA will then be able to play an important role in introducing experts on those policy issues in Japanese to an overseas audience. This new venture will also provide an opportunity for us to learn about measures which have been implemented in order to resolve specific issues overseas. We hope that SPACE NIRA will become a dynamic space in which thinkers from Japan and throughout the world will come together in order to consider the most pressing policy issues facing us. Is the lack of "Unicorns" in Japan good news or bad news?